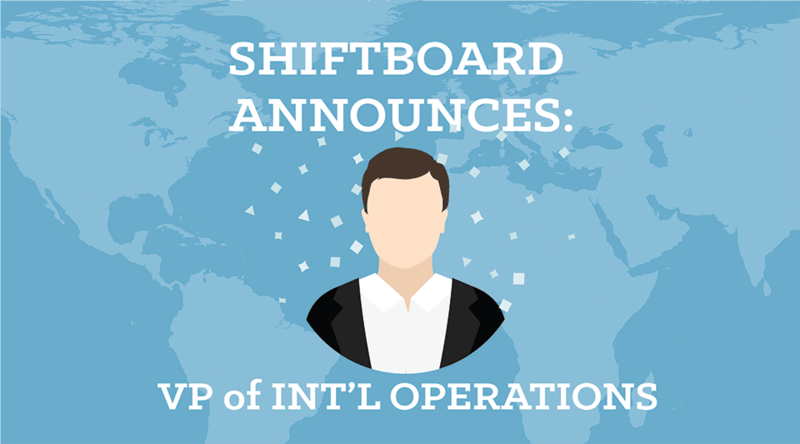 Shiftboard, Inc. and Integrated Services, Inc. (ISI) announce the formation of a strategic partnership that brings intelligent employee scheduling to the automotive oil change business. 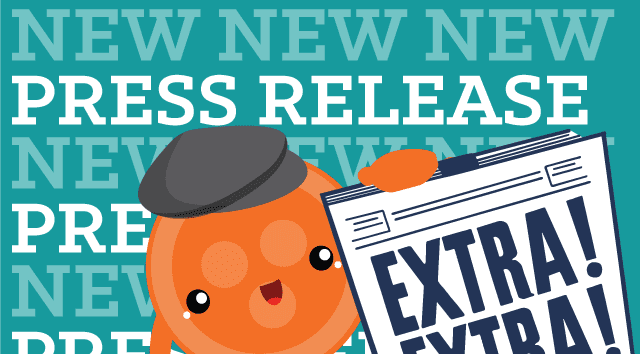 Shiftboard is the top-rated staff scheduling solution provider according to PC Magazine and Capterra, a Gartner company. ISI is the market leading provider of software point-of-sale and back office solutions in the automotive fast lube Industry. 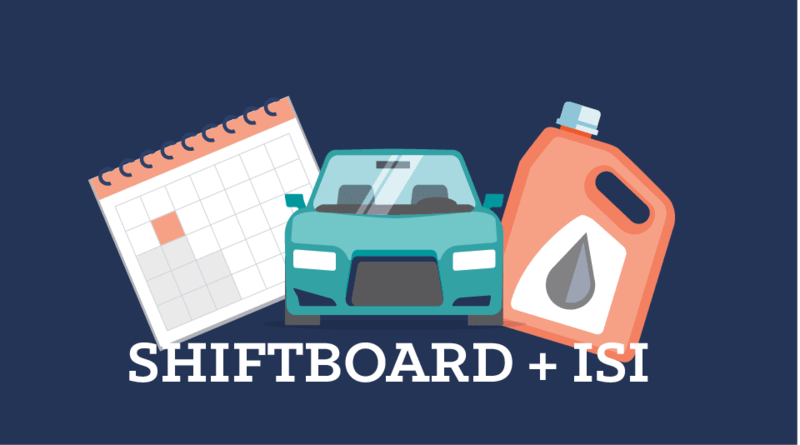 Shiftboard and ISI will co-market an integrated labor optimization scheduling solution for automotive oil change businesses. The SaaS solution automatically schedules the optimal number of employees throughout the day to reduce operating cost without compromising quality of service. Shiftboard analyzes customer traffic and labor data from ISI systems to forecast future demand, then applies intelligent, rules-based scheduling automation to create an optimized staff schedule. Initial customers have realized significant labor efficiencies, and are saving thousands of dollars annually. In addition, Shiftboard/ISI customers report improved relationships with their employees thanks to more timely schedules and enhanced employee communications. Shiftboard is available now to all ISI customers. To learn more about the integrated Shiftboard/ISI solution, contact ISI Sales at (800) 922-3099. Shiftboard is a leading SaaS staff scheduling and workforce management solution that easily solves complex staffing challenges. Shiftboard’s offering includes applicant tracking, staff on-boarding, credential management, automated scheduling, staff communication, time-and-attendance, back-office system integrations, financial reporting, schedule optimization and more. From small businesses to 100,000 employees and beyond, organizations of all types rely on Shiftboard to handle their diverse staffing and scheduling requirements. 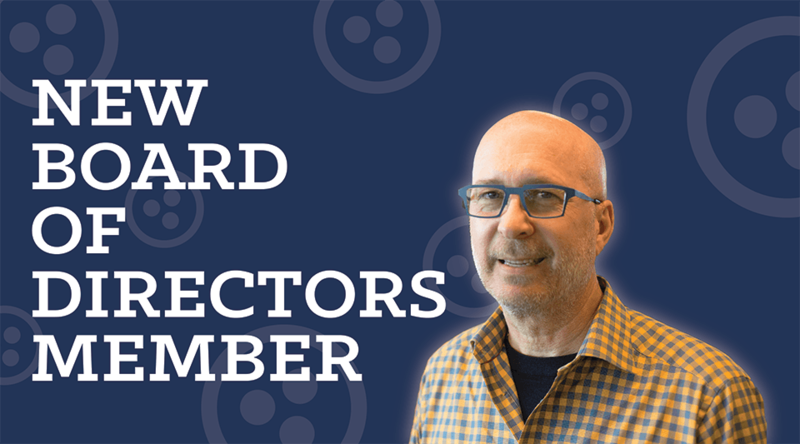 For more information, visit https://www.shiftboard.com. Integrated Services, Inc., is the leading provider of software point-of-sale and back office solutions for the automotive fast lube industry. Over 2,500 lube centers throughout the U.S. and Canada use LubeSoft® to power over 22 million oil changes per year. Visit http://www.ints.com for more information.